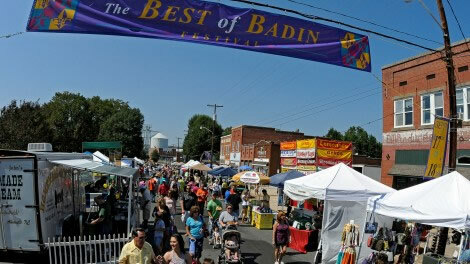 The Best of Badin Festival is expected to be a big one on the third week in September and new attractions will help commemorate the century mark with classic costume competitions, best-beard contests, dress and hat displays and a host of others. A new series of games is planned for patrons and the always well attended tours of the Narrows Dam are scheduled. There are even talks of bringing back the famous lumberjack competition. 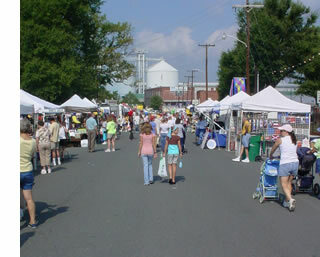 Vendors: Download your 2013 Best of Badin Festival Vendor Application here. Please check back often for updates and confirmations.